hd00:09ripe rye swing in wind on blue sky background. Shot on Canon XA25. Full HD 1080p. Progressive scan 25fps. Tripod. 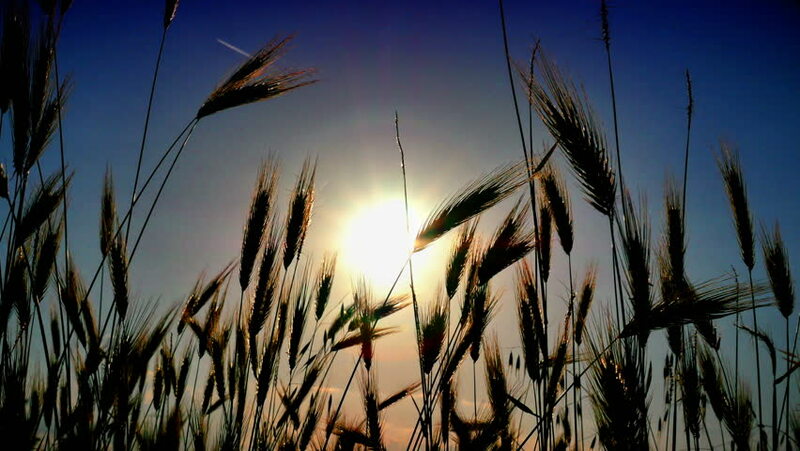 hd00:20Ripe barleycorn plant crops ears move in wind on blue cloudy sky background. Sliding forward shot on Canon XA25. Full HD 1080p. Progressive scan 25fps. Dolly camera movement.